Putting shellac or gray primer on the back of the playfield makes it much easier to keep clean. 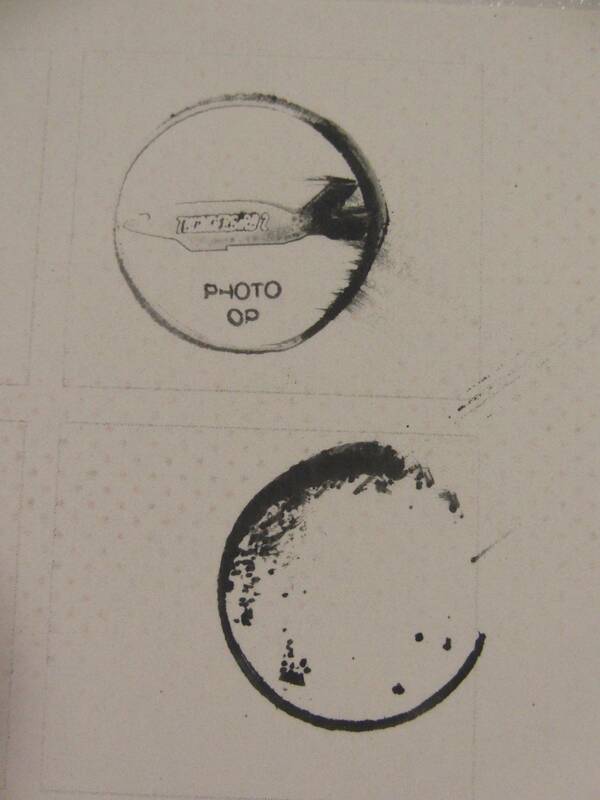 Fingerprints wipe off easier and black dust doesnt get permanently imbedded in the wood grain. Cleaners and solvents dont "raise the grain" of the plywood underneath etc. Its definitely not mandatory but does make a game look better much longer and is really nice. The fold out speaker panel Rocks! The Playfield pitch in that picture looks pretty extreme. I imagine it's set steep for some testing or setup reason. Looking at this game, the Playfield, the toys, the artwork and the speakers in The Amazing folding out speaker panel are exceptionally done I'm impressed. I really hope to play this game at one of the shows coming up. And I hope some of the games make it to the American Market. I have heard there will be one set up at the Nitro Pinball booth at the Northwest Pinball and Arcade Show in Tacoma this June. “Not sure if this is a first for pinball? We are screen printing the entire underside of the playfield with information such as placement (and name) of switches, lamp, PCBs and mechanisms. Also information about which wires are running through particular holes etc. Still better than a nib stern LE. Are there any other pre-orderers out there from around the world? I am sure most people interested know the shitstorm it has become in Australia so I wonder if any others that are still keen for his first machine. It does makes sense going to UK Pinfest as it is a pommy theme and on theme alone it may do well here? Is this the last attempt for this to succeed? Hopefully the UKwill see and play the final said and done version as every one is sick of the probably another prototype testing sort of thingy show talk trial. I imagine you will have to order one from a Chinese distributor since they're not scheduled to be released anywhere but in China for the moment. If I made that game, I wouldn't put my logo on every part of it. Then you would be giving up your designs that you paid for, to the general public, and go broke in days. This is a silly point of view, I think. You make drunk dialing sound like a bad thing....? Sounds like you guys have a starting point for a deal in the making now. What a beautiful, fun game! I think it's going to be a big hit worldwide. 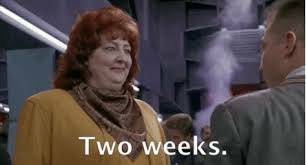 I hope you Aussies get your shipping sorted out soon. Well, I've given TAG a good play at the Daventry show and you know what? It's pretty good fun. Definitely an acquired taste; there's nothing else like it on the market today and the closest companies in terms of playfield design would be Alvin G or Technoplay. It's not complex, but neither is it as simple and basic as it appears either, and it left a good first impression for being immediate to get to grips with and leaving you with little difficulty in knowing what to shoot for. Honestly, as far as first play on the machine goes, I liked TAG more than either Houdini or JJP Pirates, though it's definitely rougher around the edges with more of a 'first draft'-ness about it, not unlike how Full Throttle had for some people. Pros: Good casual or family game. Unique layout. No handholding required. Plenty of simple objectives to achieve, definitely more to it than Jetsons. Fun ramps and makeable shots. Despite not being a flow game, it's a decent one to play by instinct. Flaws: Not for you if you like conventional flow as none of the shots really lead anywhere that way. Cheesy art makes it look cheaper than it should do. Audio quality is rough, at least under Show conditions, Long-term play is uncertain and nobody is pretending the game is deep. Flipper buttons feel spongy. Still not a fan of the pops close to the guide wall. Airballs a lot. I was a big fan of the show when it first aired. Had the lunch box and the thermos (glass of course). (Wow that shows my age lol). Also a big fan of Fireball xl5! 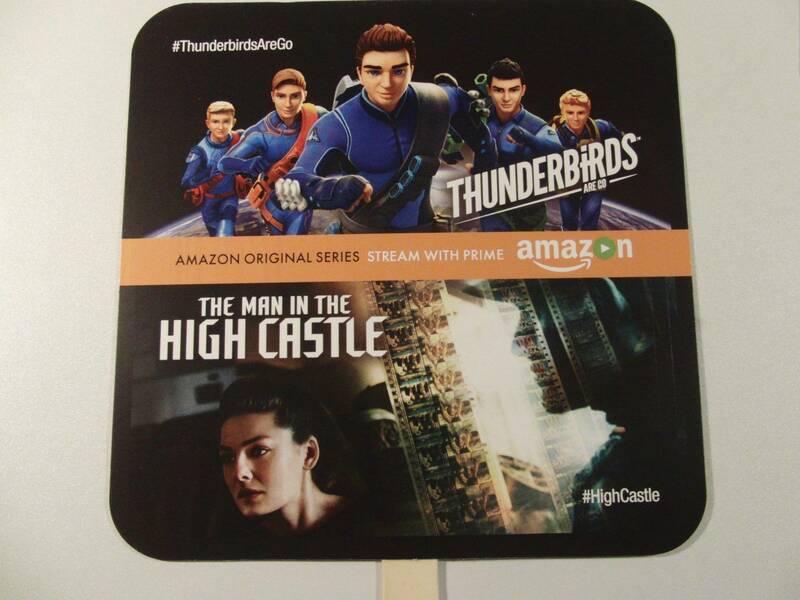 So I'm really tickled to see this get off the ground so that others can enjoy what I have enjoyed. Like you I paid full to Jersey Jack pinball for my Wizard of Oz. 4 years later I actually forgot that I had paid for it when Jen called and said my game was going to be shipped. I laughed out loud. The last time I even thought about it a couple years earlier I was fairly certain I just lost my money on some crazy startup scheme. 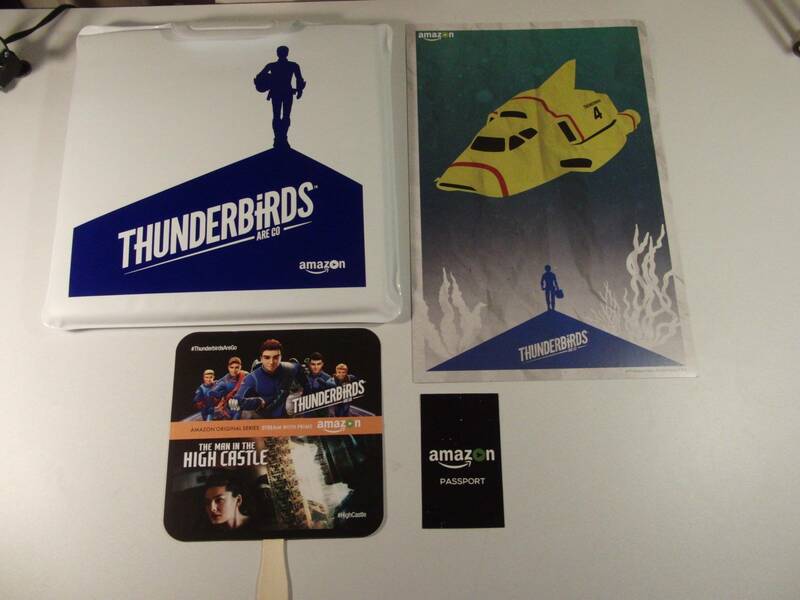 But now here we are and Thunderbirds is being delivered. Good bad or ugly you will get your game. Homepin, a 100% Australian Owned &amp; Operated Company. This is copied from the Homepin web site. But looks like Australians who like Pete were the first to pre order 5 years ago will be the last in the world to get they're machines. In business i prefer to treat people how i myself would like to be treated. However people mostly steal, lie, cheat and crap all over everything in response. This is not isolated to the few. But the majority. But still I try to be the. Better person. I haven't seen it pay yet in 45 years of business. I know what you mean,but in 25 years i've only got stung by a handful. The ones that get me also get the Karma.. It's been the complete polar opposite for me but then again I imagine it's based upon one's location and Society at Large. This witch hunt needs to stop. We want to clearly explain the situation to everyone, so that there are no misunderstandings and that everyone is going in the same direction. 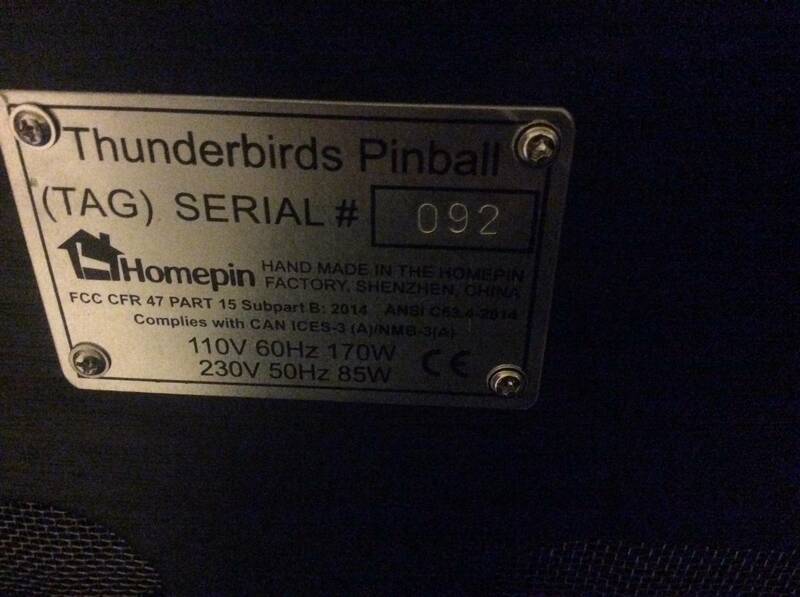 - Homepin is a new pinball factory, and needed a lot of support to get it off the ground, and, to develop itself as a mainstream factory. 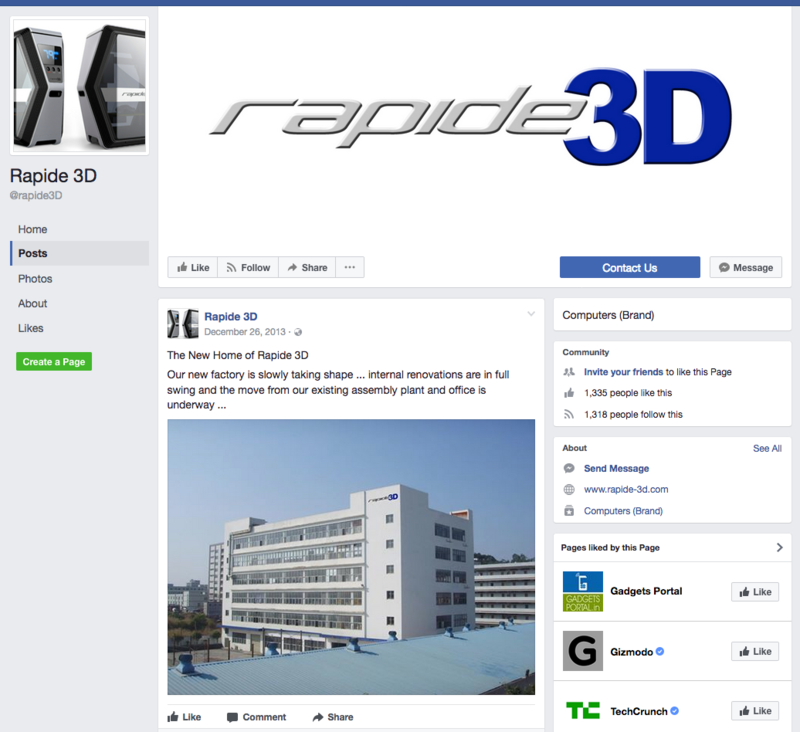 The pre-order customers have helped tremendously to get the project/factory established. - it has not been an easy process, as our company has approached Homepin during these last years to manufacturer a number of our own machines and could see first hand the situation. 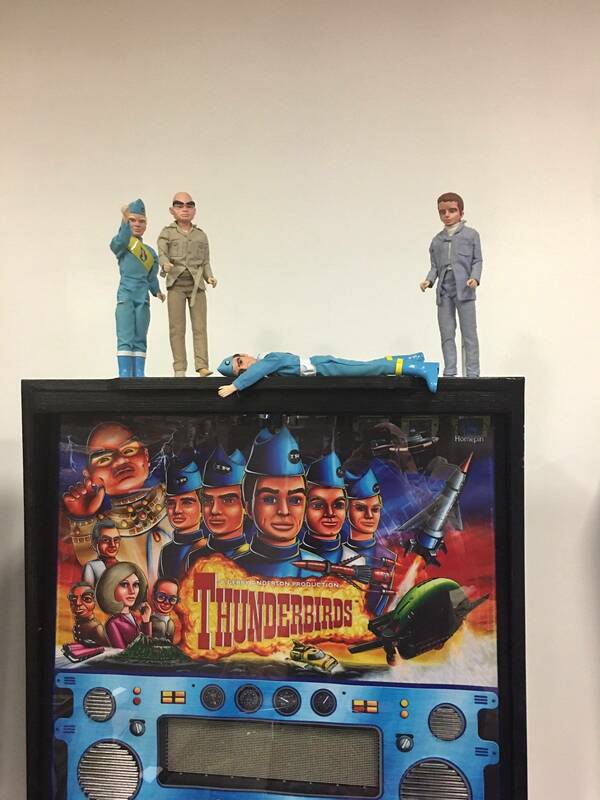 Each time, we were told that Homepin needed to start the production of Thunderbirds, and once underway, they can start on our machines. 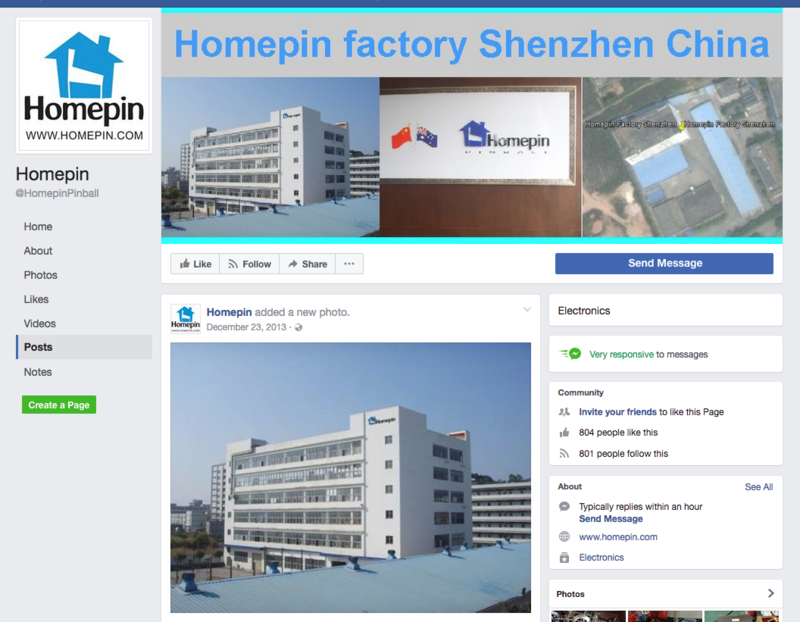 Each time however, something which was not in Homepin’s control would influence this work and delay the project – whether it was a 3rd party factory running away with the moulds, or, government officials rezoning factories for different usages. In all cases, Homepin rolled with the punches and continues onwards. 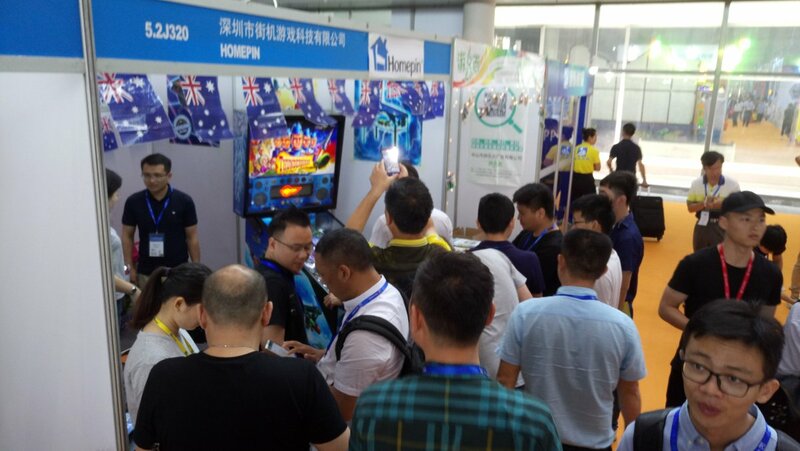 - earlier this year, Highway Games together with Homepin exhibited at the biggest amusement trade show in Asia (AAA Show) and was hugely successful. Whilst Homepin could have gone into production during this time in April, the factory actually went back and tried to improve more of the game play and redesigned circuit boards to make the machine even better. 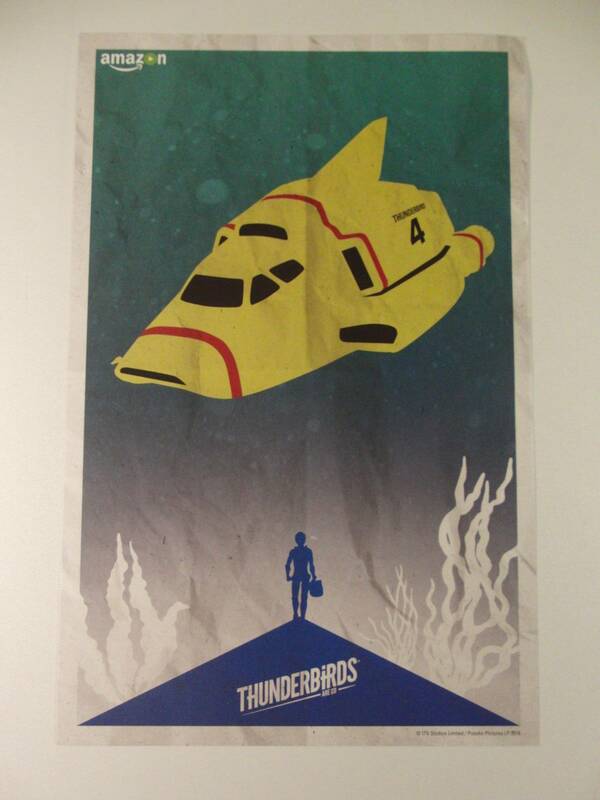 - Homepin is treating Thunderbirds as its baby. And because of this, they take pride in their machine, and sometimes sensitive when people complain about their “son/daughter”. Some people will like the theme, others will hate it, some will like the game play, others would like to see things improved. In the end, it’s the first machine Homepin has made, and as new models are released, together with fresh community involvement, this project can literally go where ever people want to take it. 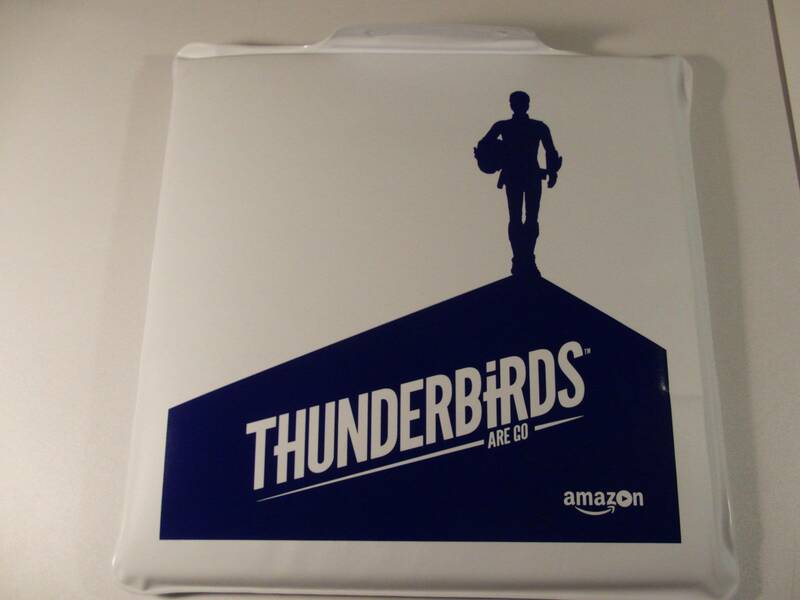 - the distribution model for Thunderbirds in Australia was not setup well, as there must be one price, warranty, parts, etc…. across all of Australia. It means, the importer is legally responsible for the goods, insurances, taxes, etc… and with this, Highway Entertainment has agreed to help solve all – one rule (warranty, etc.. ) for everyone. - about 3-4 weeks ago, we started to reach out to all Homepin pre-order customers to explain to them that we would be helping with Australian support. 80% of the people replied, some customers complained that their deal was including free freight and installation, others wanted their machines shipped Fedex, etc… We actually understand very well that most of the people have waited patiently for their machines, and whilst its not our fault the machines were delayed, we allowed people who were upset to vent their frustration in emails or over the phone to our staff. - as we have been explaining to everyone, it takes time, money and effort to setup the distribution network so that everyone can receive high level of service and support. A customer in Western Australia, should be able to receive the same support as a customer in Queensland. 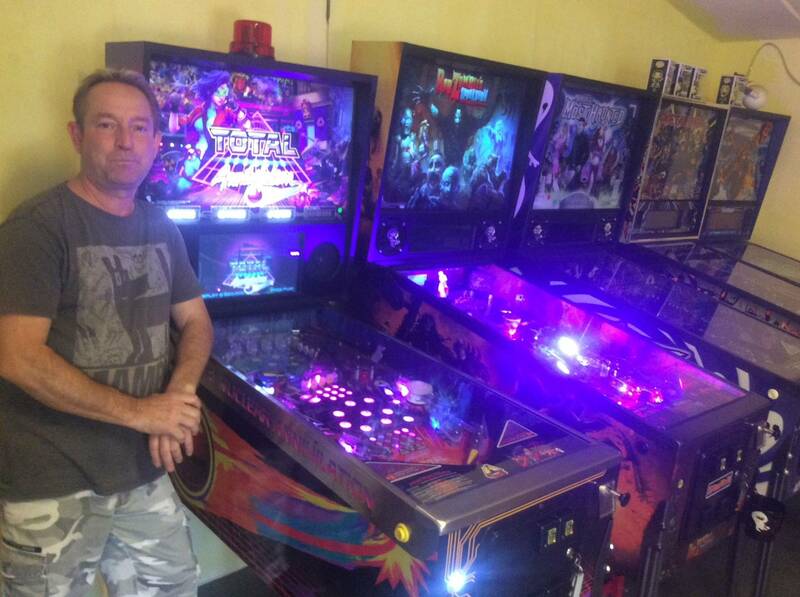 And, since we have offered 8 times the warranty compared to buying a Stern pinball, it means that we must have everything setup professionally, and, have the support of the local community. We are actually very close to announcing all state agents in Australia, and just waiting for Homepin to return back from UK for final arrangements/discussions. - for a number of pre-order Homepin customers who have been actively writing in this thread, we did reach out to you both via email and also via phone and asked you to call our office to discuss best options as we will work closely to solve. However, many of you ignored us, and some kept writing untruths in this threat. As we told you, Highway is not earning anything from you – and wants to actually help you firstly understand the current situation, and, get you your machine as soon as possible. - Homepin did actually start assembling machines for the Australian pre-order customers. 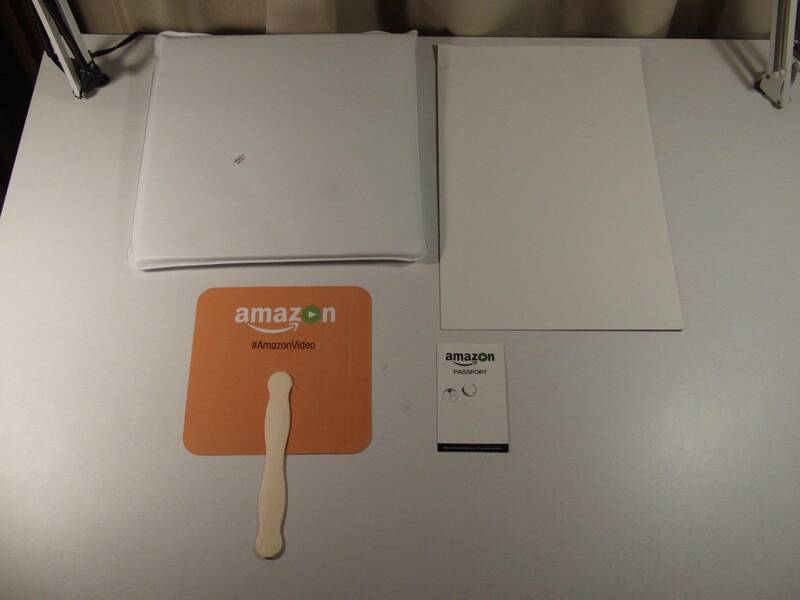 And, at the same time, needed to assemble and release some machines to international agents so that the machines can be displayed across the world. Even though Highway Games (through its worldwide agents) has collected a number of orders across Europe, China and USA, we are solely focused on getting machines to pre-order customers. Any new orders have all been told delivery in December as Homepin does not have the capacity to manufacture huge volumes. - but writing letters of complaint to government agencies, in various forums, or, today (if they follow Wayne Gillard’s advice) complaining to ITV, is causing further delays/problems. Highway did go to pickup some of the machines to ship to Australia but needed to cancel the pickup. Customers started complaining why is Adelaide (for example) getting their machines before Sydney, etc..... In the end, it became so messy, that we needed to stop as some of the demands were getting out of hand. Having said this however, we also do not want people to feel helpless and alone. As we have mentioned, we have already reached out via phone and email to ALL pre-order customers and will work with them for whatever solutions we can provide. Your welcomed to call our office anytime. 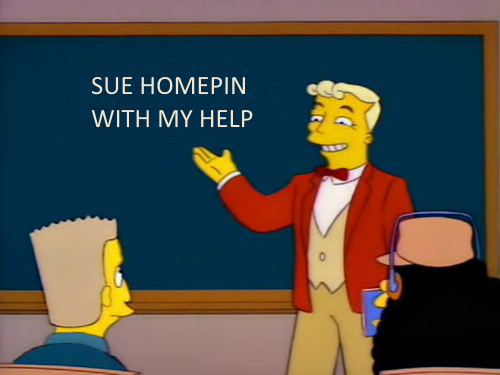 Lastly, there are key people in this thread who are actively trying to destabilise Homepin, especially Wayne Gillard/Ballypinball. 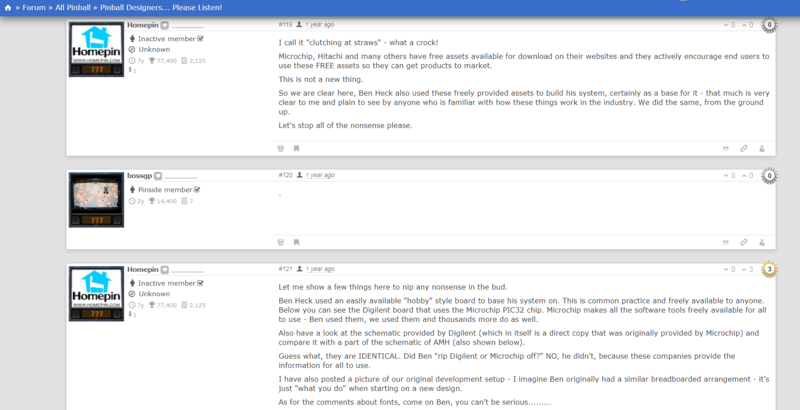 Whether its trying to convince pre-order customers that you will ship for them, printing distributor buy prices in this thread, and today asking people to contact ITV so that Homepin loses their license (and therefore people losing their machines if Homepin fails) is nothing more than vindictive action by a Homepin competitor. We therefore cannot see why you are going to so much effort (both in these forums, and behind the scenes contacting various factories and license holders) to destabilise and destroy Homepin, when really, you should be concentrating on your own upset customers. If you have something positive to contribute, please share, otherwise people should see your actions for what they are. Highway has put together a plan for all pre-order customers (who have agreed to work with us) and will be contacting you again tomorrow with the latest news and updates. We again ask for patience, machines will start flowing soon. Common sense, facts, tangible evidence and truthful information will get you nowhere on pinside. We are immune from such things. I don't disagree with you that if you can't say anything good, when you're the figurehead of a company, it's best to say nothing at all, be the bigger man, etc. It's obvious that there is a lot of emotionality in this project both for homepin and for people who have put down a serious amount of money in good faith to buy the product. I don't think anyone is actually happy right now. It doesn't excuse unprofessional or petulant responses, by either side, but it does go some way to explaining them. I also don't agree with the idea that silence is the right answer either. In the absence of any rebuttal then people might just believe the one side of the story they are hearing. You only need look at what happened with Heighway when there was radio silence about Alien - people just assume the worst and it becomes an echo chamber of pessimism. That being said there are avenues for customers to get their pins, reasonable ones it sounds like, they just need to be prepared to work with them to get to the finish line. To me, Mike comes across as a passionate, no BS person who doesn't suffer fools and doesn't play nice just because it would be the "smart" thing to do. Before he started on Thunderbirds, he would comment on how other manufacturers were doing it wrong and how he could do it better. Never met him, so don't know if I would like him, but I do respect him for putting his money where his mouth is and for pushing forward through all the set backs and heart ache. Sounds like a guy I would like to meet.